A tarpaulin seen along EDSA accused people affiliated with President Rodrigo Duterte as corrupt and listed the controversies associated with them. The tarpaulin lists Duterte, former Senators Jinggoy Estrada and Bong Revilla, former first lady Imelda Marcos and House Speaker Gloria Macapagal-Arroyo as plunderers. 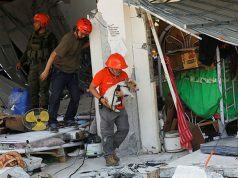 It also tagged former Special Assistant to the President Bong Go, Solicitor General Jose Calida, former police chief Ronald Bato dela Rosa, former Davao Vice Mayor Paolo Duterte and businessman Dennis Uy. a very desperate move. 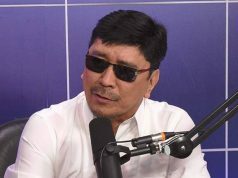 hindi naman dapat maglagay ng ganyan kasi alam na ng taong bayan ang mga issue na connected sa kanila. kung ngyn pa lang nagsisiraan na sila ano pa kapag nanalo? tumatakbo ba sila para magsiraan lang? 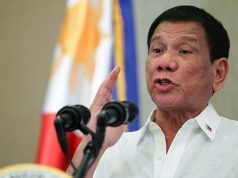 During the 2016 presidential elections, then-Davao City mayor Rodrigo Duterte was accused by Senator Antonio Trillanes of owning 41 properties across the country. 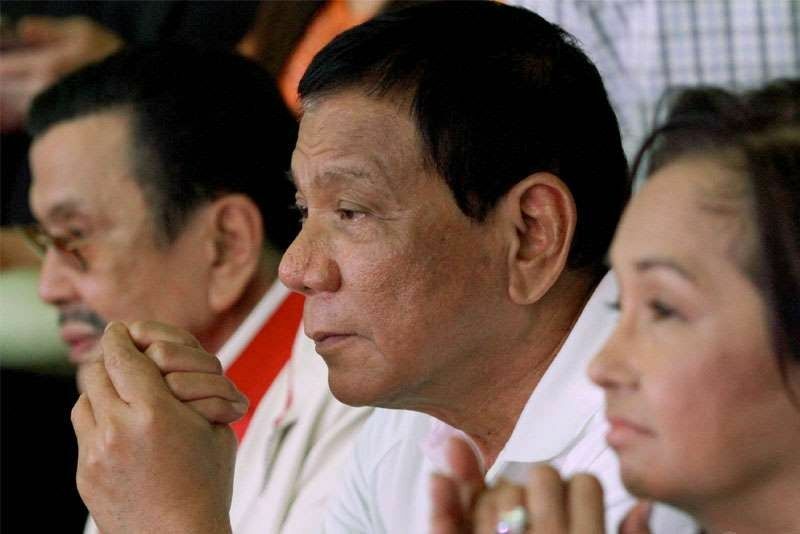 Duterte and his family were also accused of having P2 billion worth of bank transactions connected with their accounts that were deemed questionable. Former senator Bong Revilla was acquitted of plunder charges by Sandiganbayan in which he was accused of involvement in the pork barrel scam with businesswoman Janet Lim-Napoles and his former chief-of-staff Richard Cambe. The Ombudsman later on revealed that Revilla must return the plundered money to the national treasury that amounted to P124.25 million. While a senator, Jinggoy Estrada was accused of pocketing P183 million worth of kickback projects from fake government projects affiliated with Napoles. He is facing plunder and 11 counts of graft charges. Estrada was previously imprisoned for another set of plunder and graft charges in 2001 and released in 2003. Former first lady Imelda Marcos was acquitted of her “dollar salting” case in 2008, where $863 million were deposited in various Swiss bank accounts that she shared with her late husband, former President Ferdinand Marcos. However, Sandiganbayan found her guilty of seven counts of graft for maintaining the Swiss accounts and having financial interests in the private sector when she was still a Cabinet member. 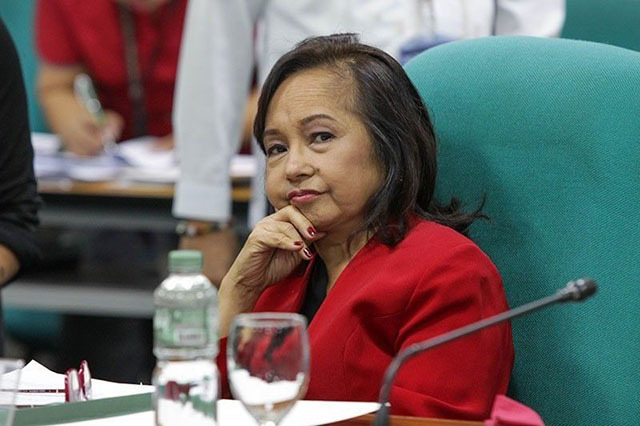 Former president Gloria Macapagal-Arroyo was acquitted of electoral fraud charges committed in 2007 where she was accused of cheating in the midterm elections. She was also acquitted of misusing funds from the Philippine Charity Sweepstakes Office worth P366 million. Former presidential aide Bong Go is tagged in a public infrastructure controversy amounting to P1.85 billion involving the company of his father. Trillanes accused Go of using his influence to make the company receive the most number of public infrastructure projects in Davao, Duterte’s province. Go, however, vehemently denied all allegations. 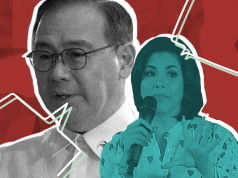 A security firm owned by the family of top government lawyer Jose Calida was accused of bagging multimillion-peso contracts with different government agencies. The case was deemed an issue of “conflict of interest” since Calida was identified as a stockholder despite being a government employee. Duterte, meanwhile, claimed that the lawyer’s family was simply “lucky” for being awarded the contracts. The Philippine National Police under Bato dela Rosa’s supervision in 2017 was grilled by Senator Richard Gordon for failing to stop summary executions despite having billions of pesos in intelligence funds. Trillanes previously slammed PNP’s huge increase in intel funds and noted that the military, being constitutionally mandated to defend the country, should enjoy a similar amount as well. Presidential son Paolo Duterte, former vice mayor of Davao City, is allegedly involved in the P6.4 billion “shabu” smuggling case that involved the Bureau of Customs in 2008. While he was eventually dismissed, the Ombudsman noted that they are still investigating the case. Meanwhile, Davao-based businessman Dennis Uy and his wife contributed P31 million to Duterte when he was still campaigning as president in 2016. 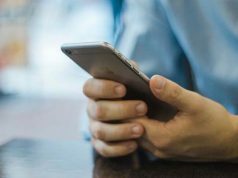 Uy’s firm, Mislatel Consortium, won the bid to be the country’s third telco provider but a previous report noted that its backer lags in worldwide rankings on internet speed.